September 18, Curriculum Day: AM session is at Northwest for high school and half of elementary and PM session is at Hale with middle school and half of elementary. We are moving the first supply order date back to September 28. Please use the order form attached here. You will also find this form in Library Sites. 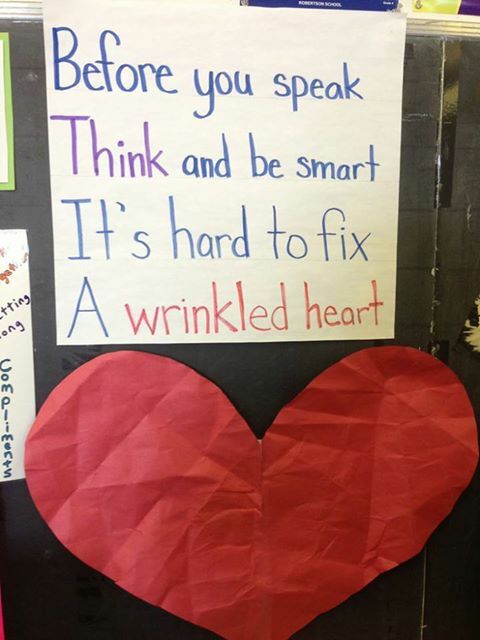 Librarians can jump-start the school year by setting some essential goals. Here, teacher librarian Phil Goerner tackles his top six objectives and lays out a plan for achieving these goals, which range from creating new maker space projects to engaging teachers in professional development. You Can Set the Standard for the Profession! Welcome to the American Association of School Librarians (AASL) survey! This survey is a key part of the process of evaluating and revising AASL's learning standards and program guidelines. Thank you in advance for participating in this important research. We estimate that this survey will take approximately 20 minutes to complete. If you need to, you may stop this survey and return to it at any time and resume the survey from where you left off. A first grader comes up to me at library and says "Oh my gosh, Creepy Carrots. It BLEW MY MIND!" You are invited to Teachers' Night at The Durham Museum, cosponsored by NSEA, on Friday, October 2, from 4 - 7 p.m.
Come join us for free classroom supplies, door prizes, raffle drawings, and a complimentary cocktail and hors d'oeuvres reception. You can even take an Omaha history tour aboard Ollie the Trolley! THURSDAYS FOR TEACHERS (#JoslynT4T) is free for all Omaha Metro area and western Iowa schools. Sessions are held, 4:30–7:30 pm, at Joslyn Art Museum. Teachers engage in special training and receive teaching posters as well as materials to integrate art across the disciplines. Lesson plans, classroom activities, and support materials for sessions are available online. Each semester, schools receive a high-quality framed reproduction of Joslyn's best-loved artworks to display for their students. Once registered for the program, RSVPs to each session are required as seating is limited. To register or receive more information, call (402) 661-3847 or click here to e-mail Joslyn's Director of School Programs & Interactive Media. 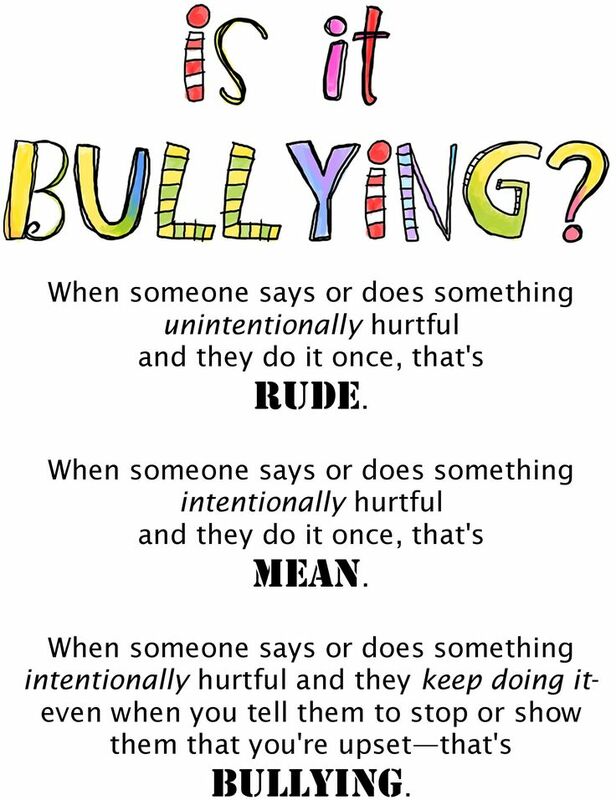 Here are a few quick visuals on bullying that may be of use to you.